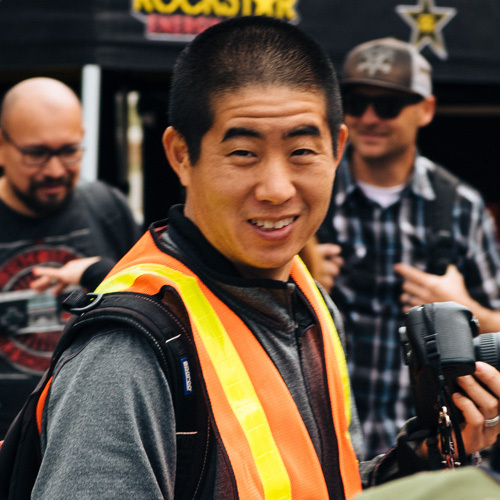 Scott Tsuneishi started his automotive career working as a mechanic for Pit Crew Motorsports based in San Gabriel, CA prior to landing a job in automotive publication with Overboost.com. 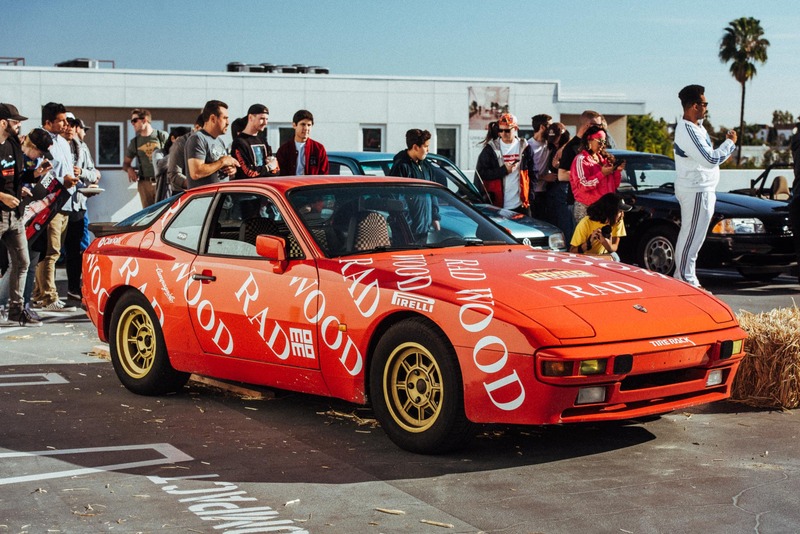 He eventually landed a job with Primedia publication as a technical editor and editor-in-chief for Turbo and High Tech magazine and Import Tuner magazine. During his free time, he can be found working in his garage on multiple project cars including restomodding his Datsun 510.